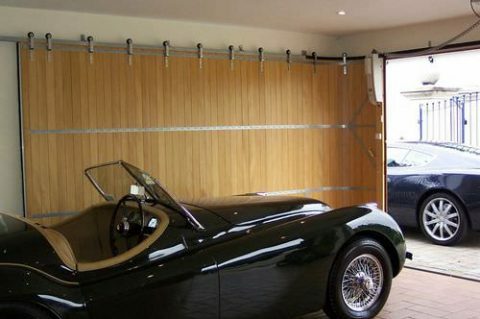 This is the perfect solution for saving overhead space when replacing manual garage doors. 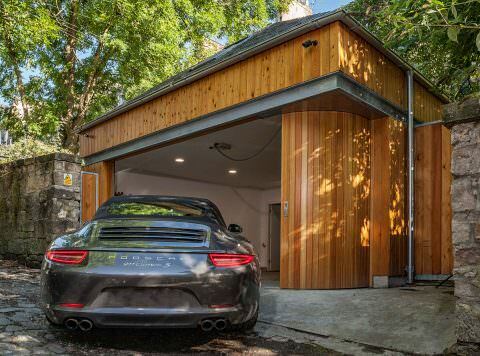 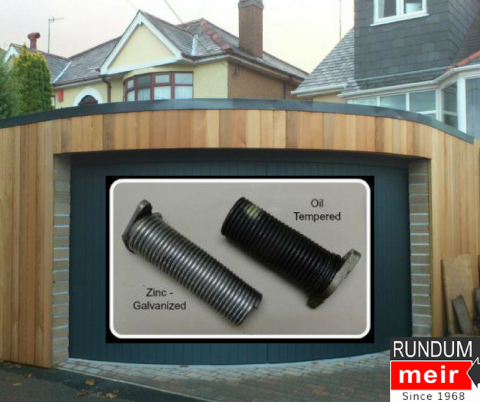 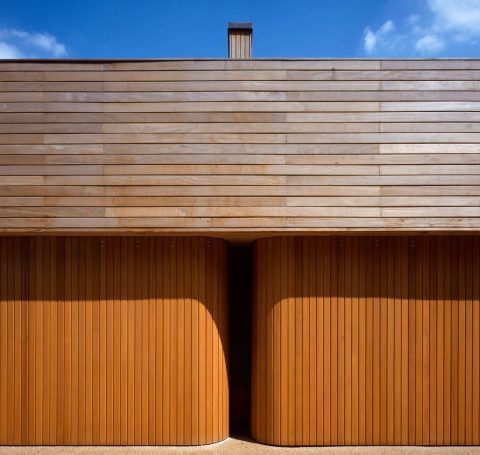 These garage doors will really make your project stand out among the rest. 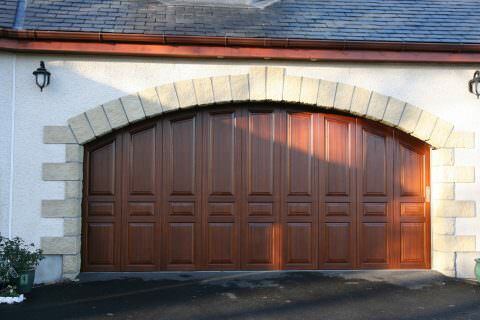 Update the look of your carriage house with a stunning new door. 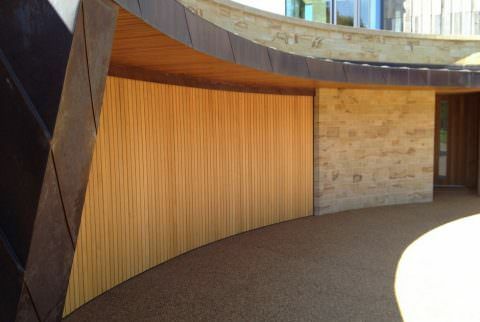 Concave or convex, aluminum or wood...the choice is yours!